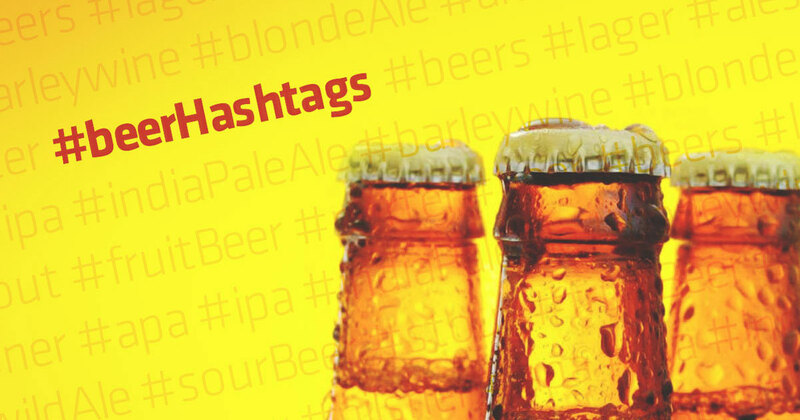 If you love beer, but are too tipsy to type, we’ve made this quick and dirty list of beer hash tags for you to copy and paste from. Now go make those beer posts #BEERRRRIFIC! Have you seen the tiny can of Molson Canadian in Andre the Giant’s hand? Well, it’s a full sized beer can in an oversized hand. At first glance you’ll think it’s been photoshopped, but it’s the real thing! Park Chalet Coastal Beer Garden in San Francisco takes us through the brewing process, but this is quick, so don’t blink or you’ll miss it. Sagittarius is the last fire sign of the zodiacs. You’re adventurous, brave and always on the move. You have a strong sense of wanderlust and a craving for excitement. What beer match is perfect for a Sagittarius? Obviously we know that beer is an amazing beverage, past-time, and friend. But did you know that there are actually a lot of different things you can do with your beer other than drink it!